How much cash should I take to Japan? What if I run out of cash? 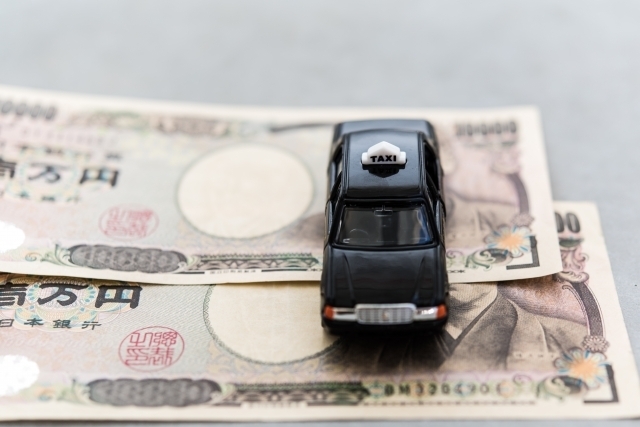 While Japan is one of the most technologically advanced nations in the world, it still has some old ways – and being very much a cash-based economy is one of them! 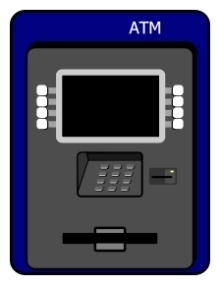 In fact, it’s estimated that about 50% of transactions are made using cash. 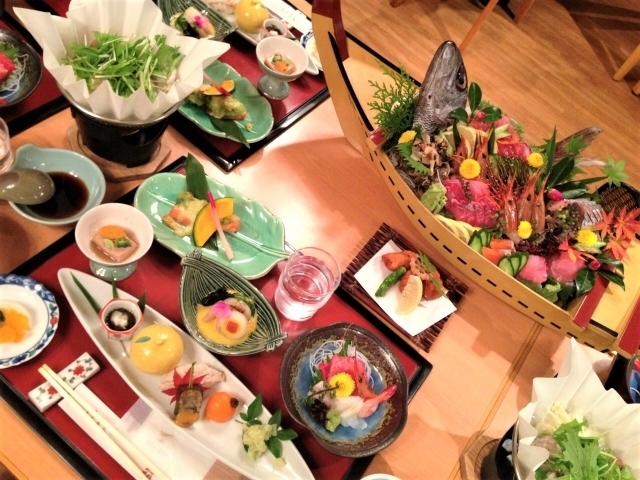 Traditional ryokans are more likely to only accept cash. 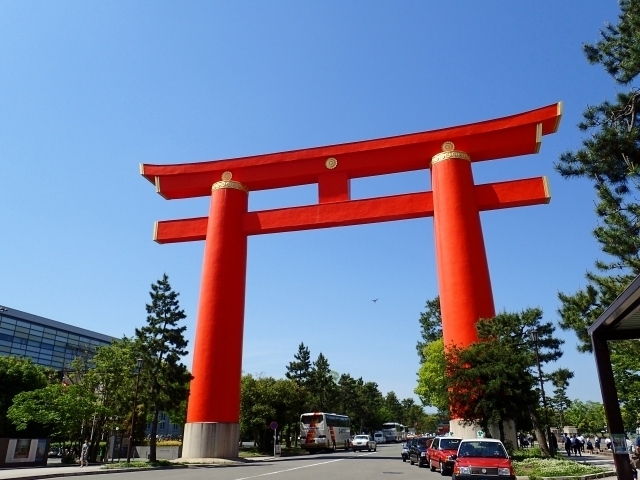 Entrance fees to shrines, castles and some museums will likely need to be paid in cash. 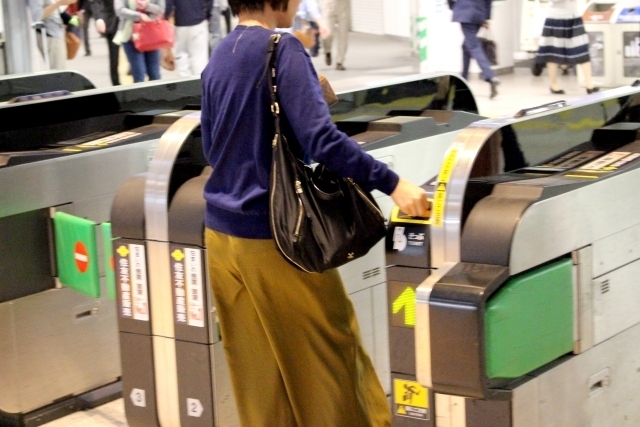 If you’ve got a Suica or a Pasmo IC card, they can only be topped up using cash. Taxis are mainly all cash. With that in mind, it’s best to pick up some yen before you travel to Japan. You’ll get a better rate in Australia than if you try to convert from one of the banks in Japan or the foreign exchange counters at the airport. How much cash you take to Japan is very dependent on you and your planned itinerary. You should have a think about what you want to do, see, eat or drink. Where you’re travelling to can also have a big influence on how much cash you need. Paying with credit cards is a lot easier in the big cities than in the many lovely and charming small towns. Make sure you plan ahead so that you’ll have enough money on you – particularly for the first day when you’re still trying to figure out how everything works! To help estimate how much you might need, have a read through the 5 things you need to know before you go. What if I run out of cash? 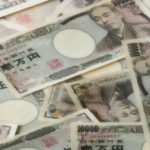 If you do run out of cash while you’re in Japan, there are still ways you can get your hands on some more yen – or at least not spend your yen too quickly. 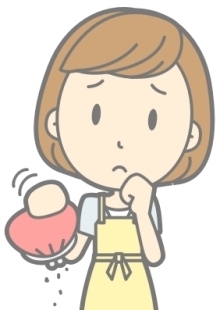 Most banks in Japan will not accept your debit card, however the ATMs at both the 7-11 Bank and the Japan Post bank will. 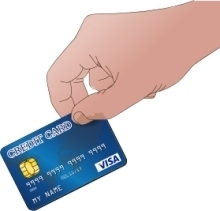 You can also try to use your credit card wherever possible and save your cash for when you absolutely have to use it. Either way, just be aware that your bank may charge you a foreign currency transaction fee. You won’t see that when you use your card, but you’ll see it when you log in to your online banking next time! Importantly, make sure that you’ve told your bank that you’ll be overseas. 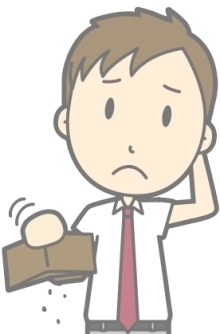 You don’t want to run out of cash and then have no way of refilling your wallet when you run short! 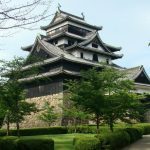 My guess is that the average traveller would take about $100 for each day they’re in Japan – but you may need more or less than that. 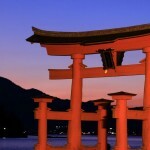 One option to consider is to purchase half your yen in Australia before you depart. Then make sure you’ve got access to a bank account containing enough funds to cover you for your trip, remembering that you may need to factor in some unexpected expenses…..and don’t forget your debit and credit cards. But why worry about money? 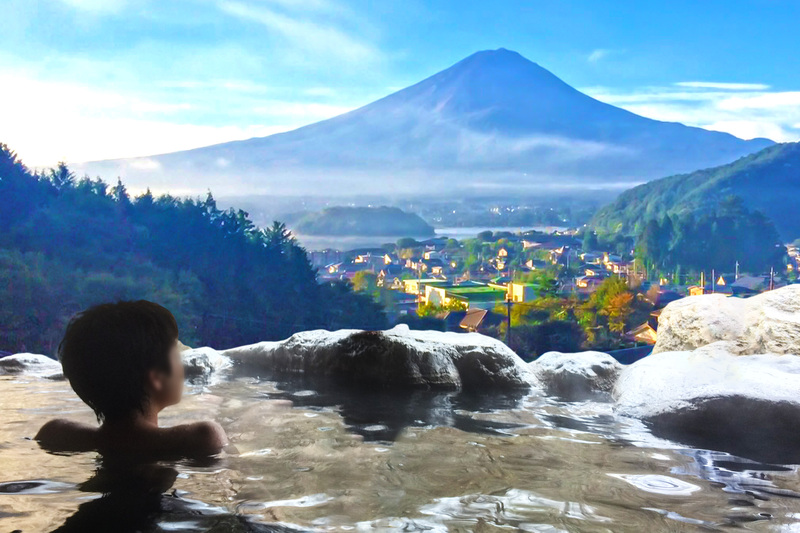 Relax and enjoy yourself in the wonderful place that is Japan!